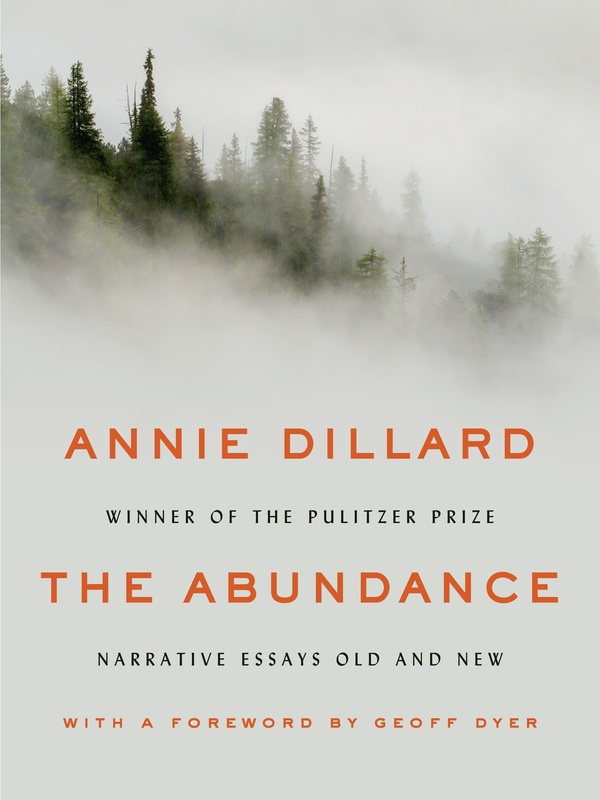 Annie Dillard reads Total Eclipse (essay) from Teaching a stone to talk [sound recording]. Imprint: Columbia, Mo. : American Audio Prose Library, p1989. Physical description: 1 sound cassette.